Trying to take your go-to cheeseburger to new heights? We Got You™! 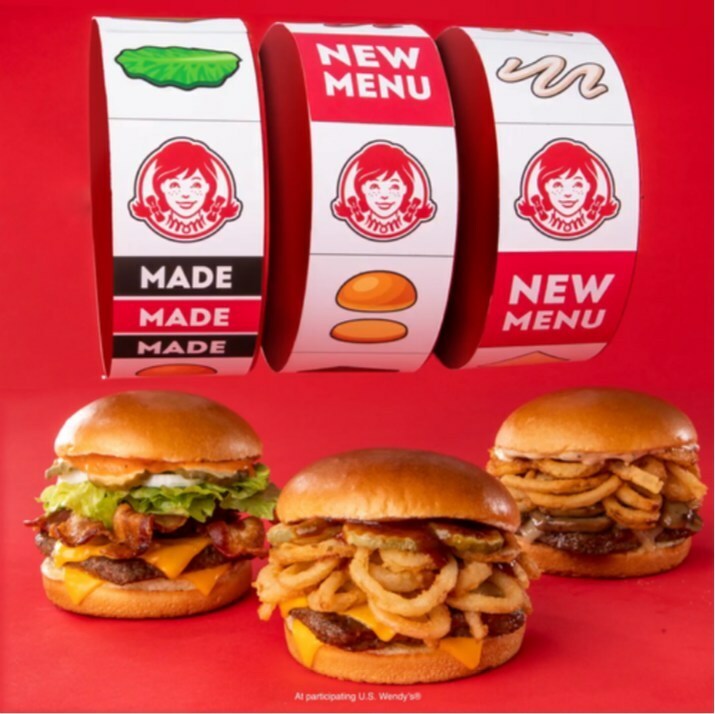 Wendy's® new Made to Crave menu unlocks a whole new world of cheeseburgers made with unforgettable flavors that take craveability to its peak. The new Made to Crave line introduces a trio of cheeseburgers to the fresh, never frozen beef* family: S'Awesome Bacon Cheeseburger, Peppercorn Mushroom Melt and Barbecue Cheeseburger.